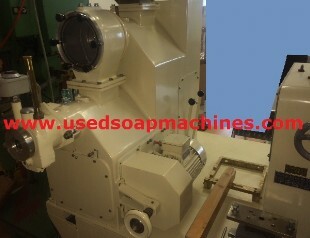 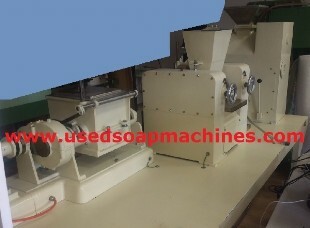 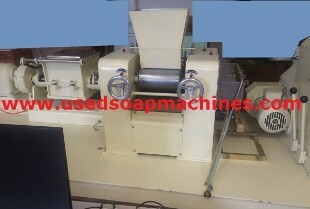 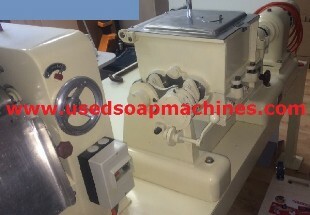 This line is used in laboratories of soap factories or in small artisan workshops. 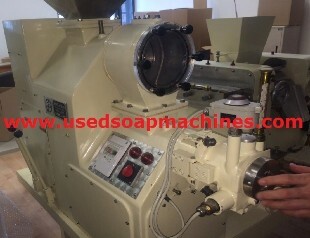 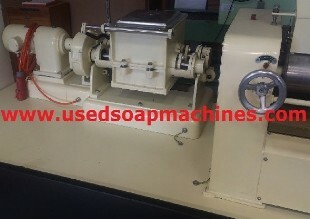 It consists of small machines, to process toilet soap noodles in order to reproduce on a small scale the operations performed on the industrial soap production line. 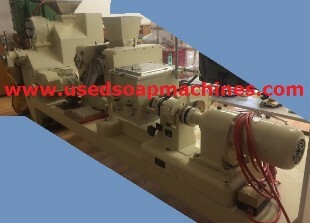 The soap produced on this line can be used for laboratory tests to check the soap performance and quantities of soap samples.